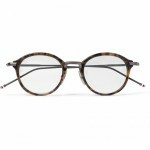 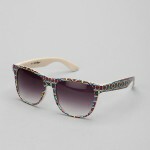 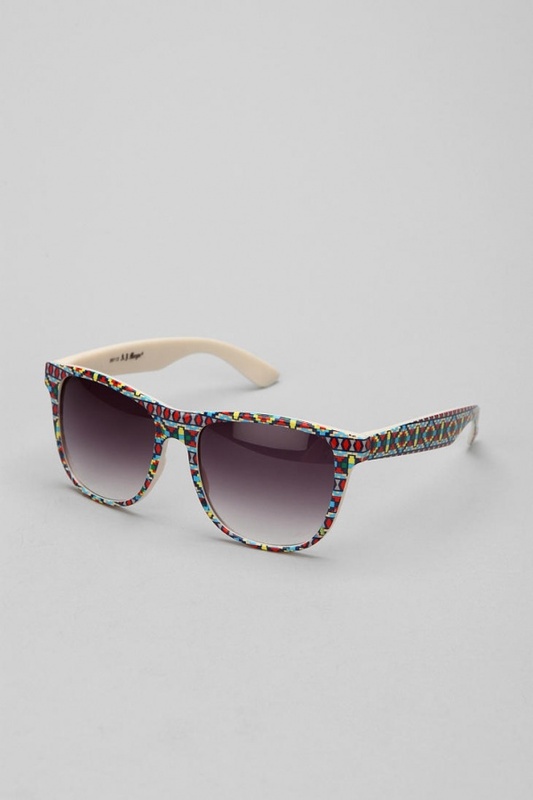 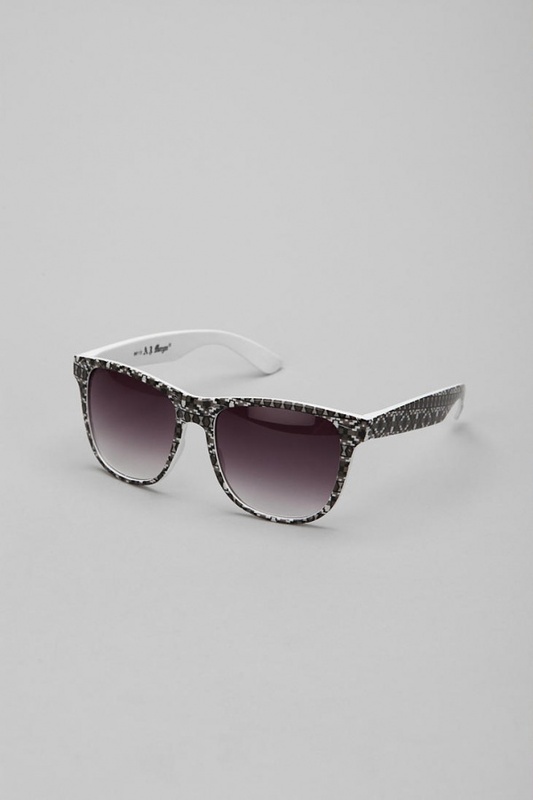 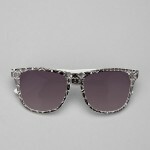 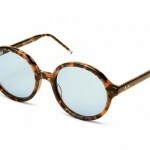 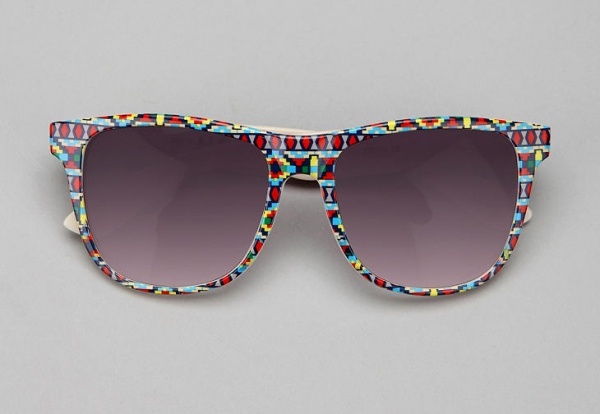 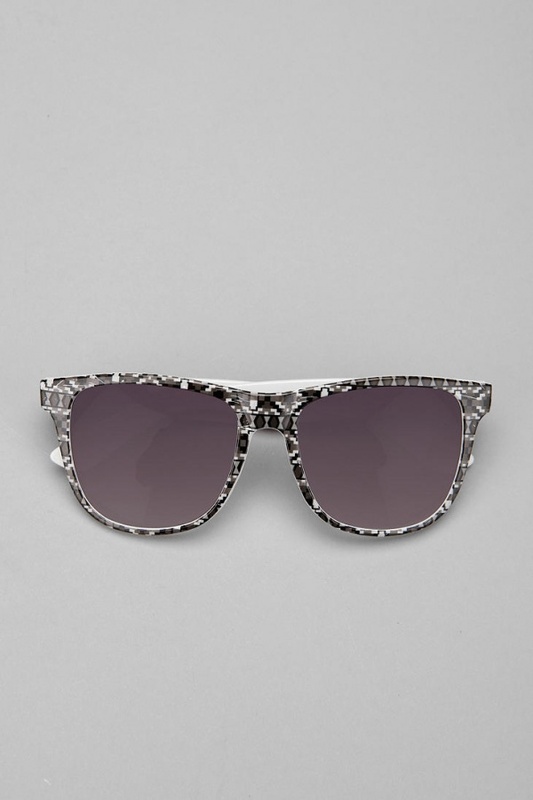 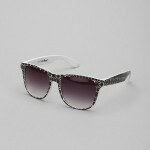 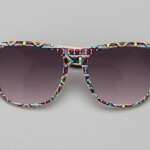 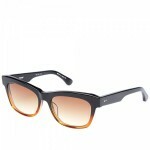 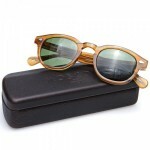 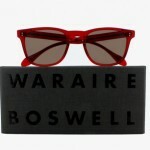 Get in touch with your inner hipster with these Navajo patterned wayfarer sunglasses. 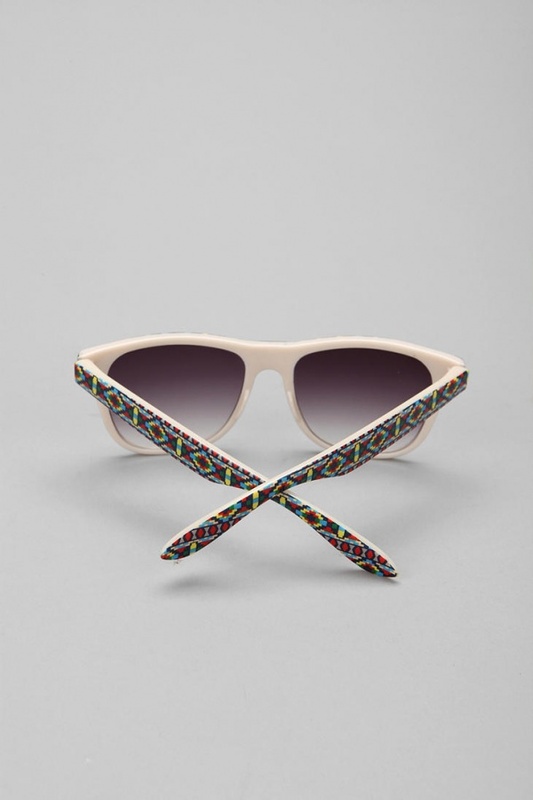 Featuring vibrant prints inspired by the Native tribe, printed onto simple plastic wayfarer sunglasses, these frames are available in both multicolor and black-and-white colorways. 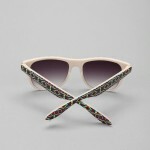 Both are online now.